This is a completely a sales oriented post. 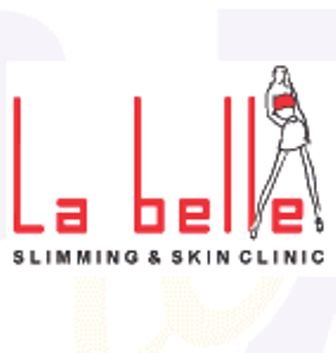 You have to convince walk-in clients to join our slimming / skin / beauty treatments. You should poses a pleasing personality and command over English & local language. Very attractive incentive for performers. No field work or night shift involved. Candidates having experience of insurance, education, show-room , furniture, jewelry, garments , time-share etc sales etc can also apply.